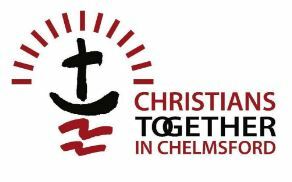 We are pleased to be able to support and promote Christian organisations or groups who operate in and around Chelmsford. 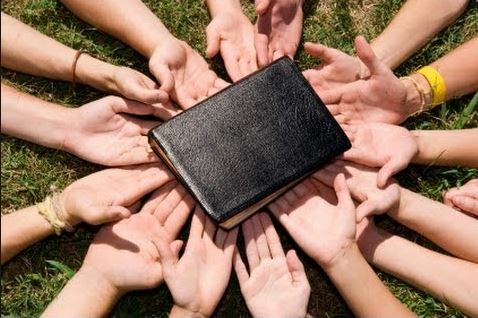 Please pray for each of them as they seek to spread the Gospel message through their work. Click on the tabs on this menu for details of each organisation.